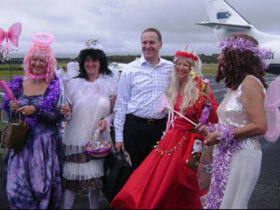 John Key arrived in Kaitaia in December 2007 straight into someone else's welcoming party; but they had welcome enough for him too. 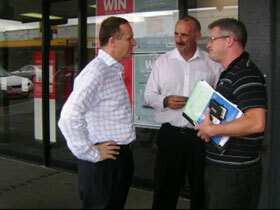 John and I had an enjoyable walkabout in mainstreet Kaitaia talking to people in business and on the street. 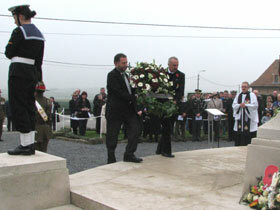 The memorial services that are held around Flanders every October are truly moving. 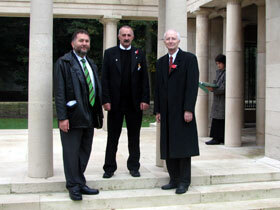 I was privileged, along with fellow Northlander Shane Jones, to place wreaths on behalf of the NZ House of Representatives at the Menin Gate at Ieper (Ypres), at Tyne Cot, and at s’Graventafel to commemorate the 90th anniversary of the Battle of Passchendaele. We were accompanied by the NZ Ambassador Mr Peter Kennedy. 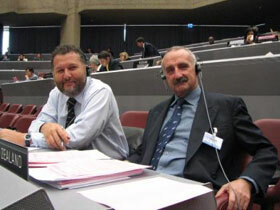 In early October 2007, I attended again at the Inter-Parliamentary Union conference at Geneva, this time with fellow Northlander Shane Jones. 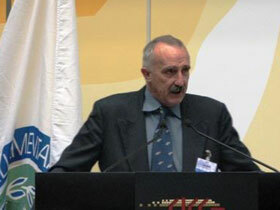 I was appointed to a Committee on Middle East issues. 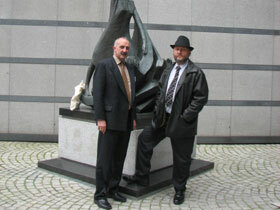 After the IPU, Shane Jones and I attended the European Parliament for some bilateral discussions. 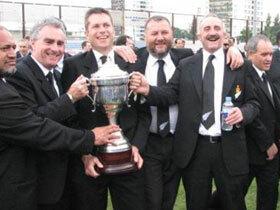 In September 2007, the NZ Parliamentary Rugby Team went along, with Parliamentarians from six other nations, to contest the Parliamentary Rugby World Cup, and we won it. 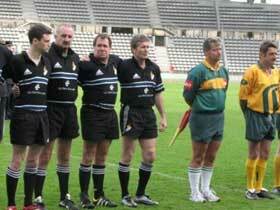 I have offered some advice to the NZRFU as to how this was done. 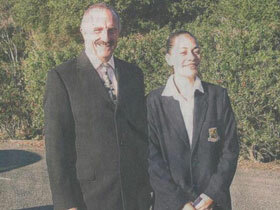 Awhina-Rose Ashby of Kawakawa took my seat in Parliament recently for the 3 day Youth Parliament. 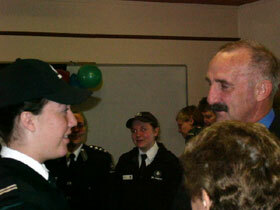 She had the opportunity to sit on a Select Committee, take part in the debate and put questions to Cabinet Ministers. Awhina-Rose is already an accomplished young woman and I know this experience will have added another dimension to her learning. 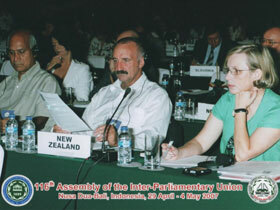 Once again it has been my pleasure and duty to represent New Zealand at the Inter-Parliamentary Union meeting - held this time in Nusa Dua, Bali, Indonesia. 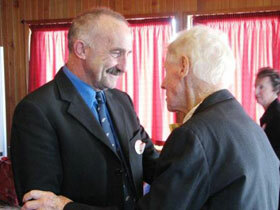 A couple of weeks ago the many friends of Tom McKay (myself included) gathered at the Lighthouse in Dargaville to help him celebrate his 100th birthday. 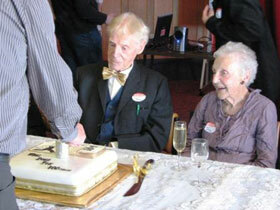 He and his lovely wife Jean kept us all amused and amazed with anecdotes of a long anf fruitful life of family and community service. 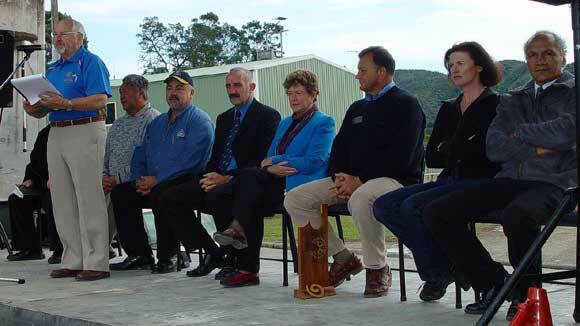 I was excited to attend, as the MP and a Trustee myself, the recent opening of the Maintenance and Training Shed at the Bay of Islands Vintage Railway Trust site at Kawakawa. The shed will contribute to the education and skill development of the youth in the Community and especially Maori youth. 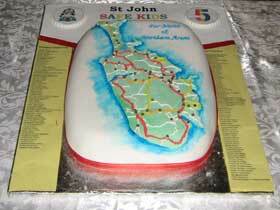 I was delighted to be able to attend the fifth anniversary celebrations held recently in Kerikeri of St John Safe Kids Northland. I took my turn at the recent Dargaville Field Days manning my colleague Phil Heatley’s caravan. 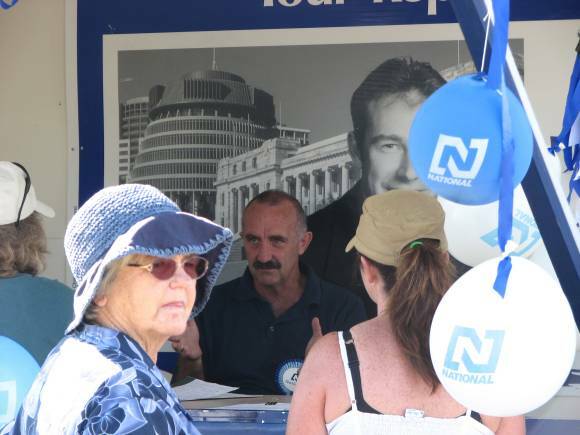 The balloons were a big hit with the kids, and many people were interested in the National Party’s views on many issues. We are inspired to have a bigger presence next year!